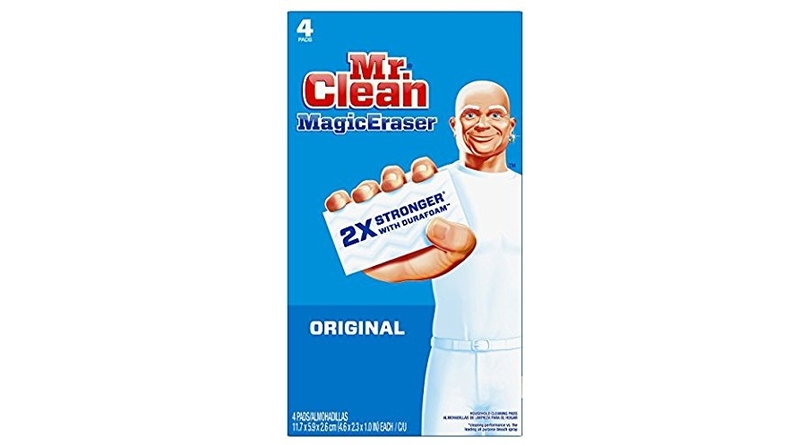 *WILL SELL OUT* Mr. Clean Magic Eraser Multi-Surface Cleaner, Original, 4 Count, No Minimum! Wow, these RARELY go on sale for so low! I spotted a fantastic bargain on the Mr. Clean Magic Eraser Multi-Surface Cleaner, Original, 4 Count which is on Amazon priced at SOLD OUT but clip the $1.00 off coupon and the price at checkout drops to just SOLD OUT or SOLD OUT/eraser shipped! Best of all at time of posting this isn’t an add-on item so there’s no minimum shipping restriction!